Here is a set of tools I use to teach probability. The likelihood of an event can be expressed as a fraction. 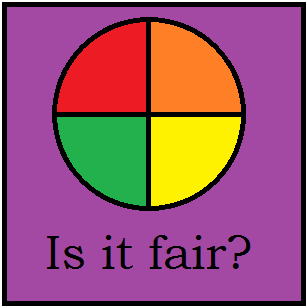 For example there is a one-fourth chance that I will spin orange on the above spinner. 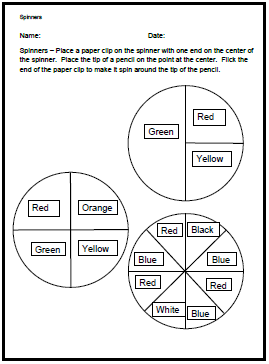 To use the spinner, place a pencil at the center and spin a paperclip around the point. 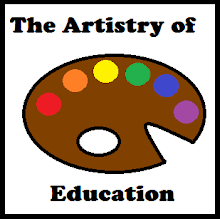 To download this freebie, please visit this post at Artistry of Education.